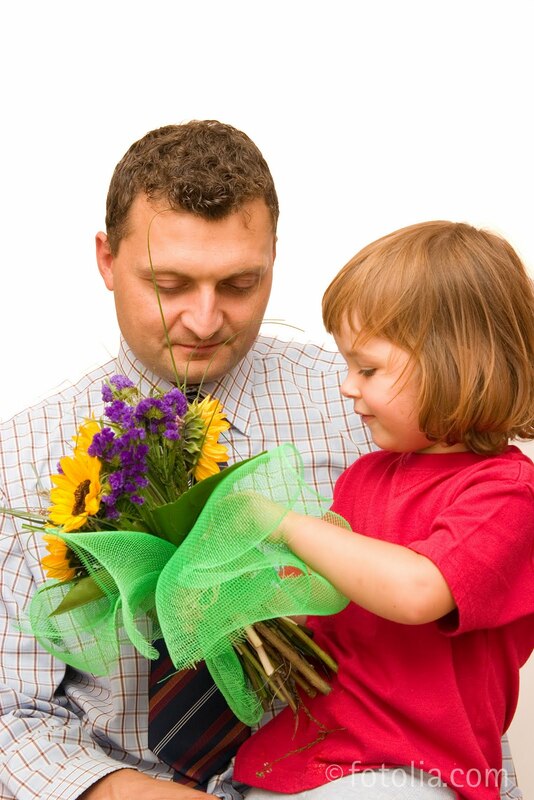 Father’s Day offers a chance for kids to honor their dads and the important role that they play in their lives. It’s easy to give your dad a boring t-shirt, tie, or mug… but why not show him just how special he really is? Let him relive his childhood years with a box of retro candy from Woodstock Candy. He’s sure to appreciate the walk down memory lane! On top of that, your kids can incorporate some of their creativity into the special day. Here are some fun ideas to include in addition to your retro candy… you can really make Father’s Day a hit! Have your kids find a large rock—something that’s heavy enough to weigh down papers. Go ahead and wash it very well and cover it with acrylic paint. Add another coat to make sure that it covers thoroughly. Then let your kids to go town! Use glitter glue, write things like “Dad Rocks!” on it, and have some fun. Let it dry. Then spray it with acrylic sealer. Dad will love it. Carefully cut a copy of your favorite picture into a three inch circle. Glue the picture to the center of a used CD. Then attach a magnet to the back of the CD so that it can be hung somewhere. Embellish the photo frame by gluing plastic jewels, etc. around the CD. It’s a great addition to any dad’s office! Show any dad how sweet he is this Father’s Day with some retro candy and a homemade gift.